Employee Benefit Trusts | Is HMRC Softening Its Stance? Home > News > Employee Benefit Trusts. Is HMRC Softening its Stance? Employee Benefit Trusts. Is HMRC Softening its Stance? 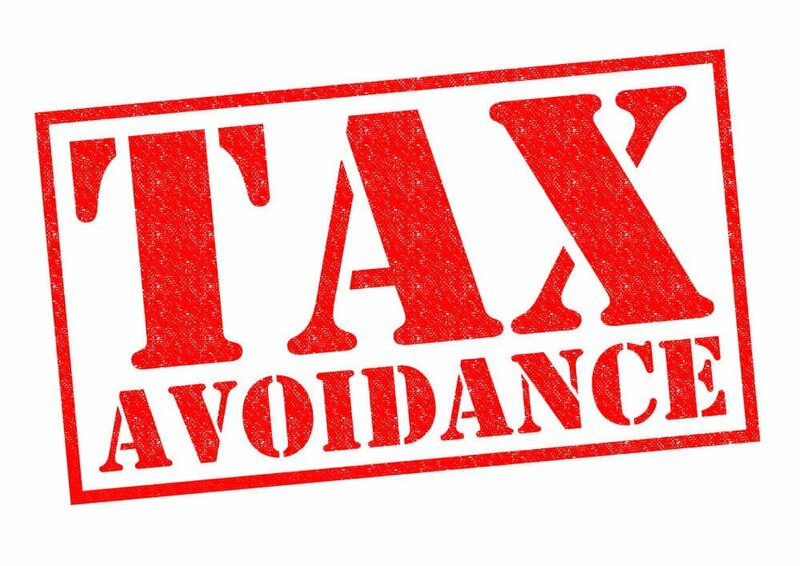 We have written several articles in recent months about HMRC’s aggressive approach to collecting money owed to them as a result of disguised remuneration schemes (the most well known of which are Employee Benefit Trusts) through the April 2019 Loan Charge. Recently, HMRC has indicated to a Treasury Select Committee that freelance contractors who used disguised remuneration schemes and earn less than £30,000 p/a could be given up to 7 years to repay their debts. Assuming this goes through, is it evidence of HMRC softening its ‘aggressive’ approach to Employee Trusts? Who Will be Affected by the April 2019 Loan Charge? The April 2019 Loan Charge came about as a result of legislation in the Finance Act (No. 2) 2017, giving HMRC sweeping powers to collect what it believes is owed to it by those who ‘took advantage’ of disguised remuneration schemes, including employee benefit trusts, looking back over almost 20 years. This is significantly more than the 4-year enquiry window HMRC is granted to raise a standard discovery assessment. It is believed that the Loan Charge will affect between 50,000 and 100,000 people, and the likelihood is that many of these will face insolvency/bankruptcy as a result. It is not just the higher paid who entered into Employee Benefit Trusts and they were not illegal, as such, when they first started appearing in the late 1990s. Footballers are often mentioned as those who took out EBTs, but there were also thousands of so-called freelance contractors, including supply teachers and locum nurses who were advised to use these schemes in good faith. It is such people as these that the Loan Charge will be especially stressful and financially damaging to. For this reason, there has been a long and intense campaign by several parties for HMRC to scrap the loan charge, or at least soften its stance. We reported recently on The House of Lords Economic Affairs Committee’s Report (December 2018), which recommended changes in the Loan Charge legislation and criticised its retrospective stance. Is the Government Softening its Stance on Employee Benefit Trusts? MPs were told in a Treasury Select Committee meeting in late January 2019 that freelance contractors earning less than £30,000 a year who face difficulty paying the loan charge will automatically be given seven years to pay. On the face of it, this appears to be a softening of HMRC’s stance, as previously the figures were earnings of above £50,000 and 5 years to pay. Mary Aiston, HMRC’s director of counter-avoidance, has stated that it is estimated that the average amount individuals will pay when settling their debts is £13,000. However, it has been pointed out by Tom Wallace, head of tax at the tax advisory firm WTT that although the average might well be £13,000, there are many who will be charged significantly more, some into 6 figures. In addition, it would remain the case that those earning £30k p/a would still be pursued without the offer of a 7-year time to pay period, if indeed this does become policy. This could still include large numbers of freelance contractors, especially when overtime payments are included. Whilst we welcome this move by HMRC, our concern is that it might not actually benefit a significant number of people, if indeed it is enacted by the time the Loan Charge starts on April 1st 2019. In our view, many thousands are still likely to suffer stress and face insolvency/bankruptcy as a result. In conclusion, it is a softening, but not by very much.